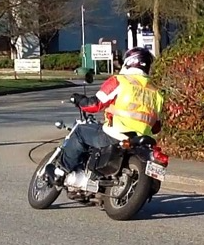 Valley Driving School is one of the largest and most respected driving schools in BC. 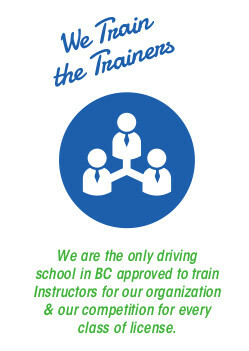 We are the only driving school in BC approved to teach Instructors of ALL license classes. 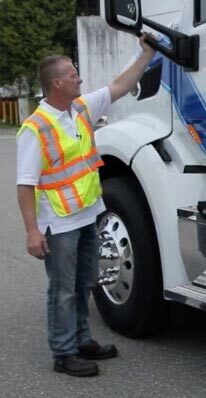 We train Instructors from other driver training schools as well as our own. 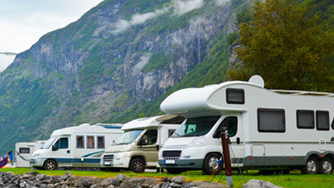 Effective driver trainers need to be more than just good riders. They need to understand and master the skills they want their students to acquire and demonstrate. 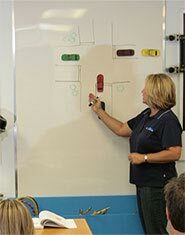 Our qualified Instructors conduct knowledge and practical testing for your Instructor trainer certification. Prospective trainees must possess a high level of riding skills and abilities for this course. ***Certification does not guarantee that ICBC will issue a licence: ICBC may require a Certified Trainee to be retested by a Driver Examiner; and ICBC will have access to the Trainee's training and assessment records.